*Information extracted from the project’s website. This 5-year project is funded by the Social Sciences and Humanities Research Council (SSHRC) Partnership Grant Program and contributions from grant partners. 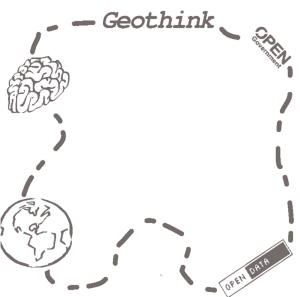 Explicate paths for local governments to leverage the Geoweb to communicate directly with concerned parties. Investigate the social, economic and legal forces shaping means of governance. Establish a sustainable partner network of regular communication in which ideas are bottom up and dynamically refined. Train the next generation of leaders who will be highly technically competent and cognizant of impacts of Geoweb technologies on governance processes and citizen relationships.